3 Bedroom House For Sale in for £975,000. The tranquil location of Mill Hill is the site for Taylor Wimpey's Millbrook Park, a development of 3, 4 & 5 bedroom homes, positioned only 30 minutes from central London by tube. 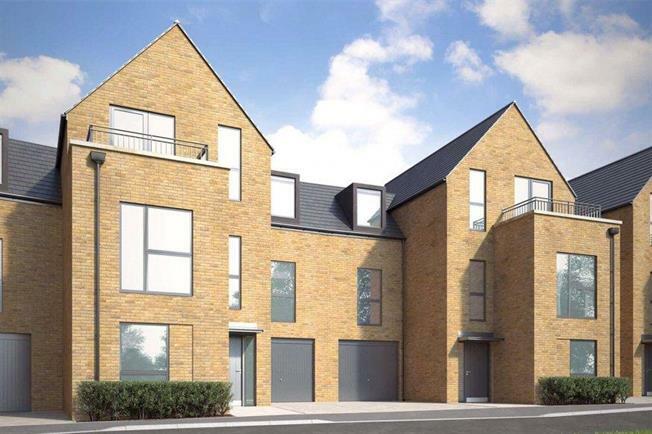 Whether you are a first time buyer or experienced mover looking for new houses for sale in Mill Hill, this new development is ideal. - Study to selected plots. - Ensuite Bathroom to Bedroom 1. - Balcony to selected plots. - Turf to front and rear gardens on selected plots only. - Artificial grass to rear gardens on selected plots only. - 2-year Taylor Wimpey warranty from legal completion.